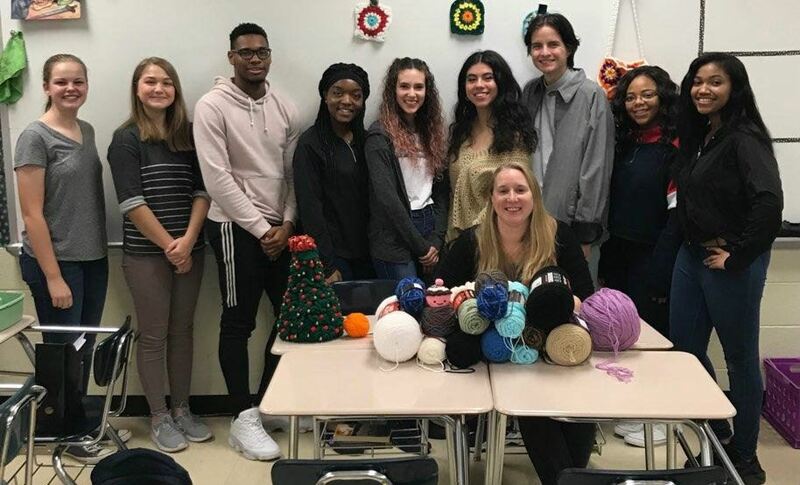 New to Porter Ridge this year is the awesome Knitting and Crocheting Club which offers a unique, fun, and relaxing atmosphere where students can learn how to Knit and/or Crochet! 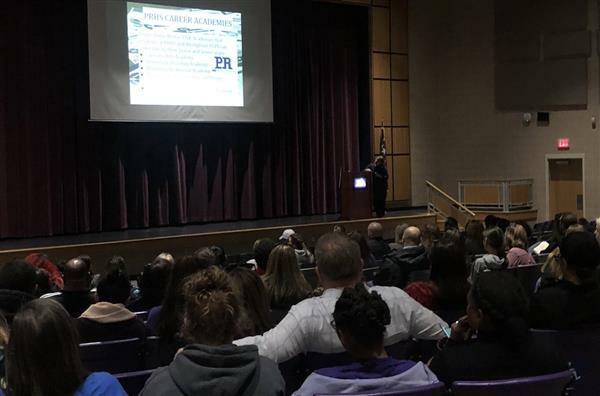 Porter Ridge High School welcomed current eighth grade students and their families to the Rising Ninth Grade Welcome Voyage! Click Read More to view the presentation.